Reports have emerged that Etisalat is also owing Stanbic IBTC a hefty sum. It appears the list of banks Etisalat Nigeria is owing is not exhaustive. On Wednesday, the Nigerian arm of South Africa's Standard Bank, Stanbic IBTC Bank, also said it has an exposure of $24 million, about 8.6 billion Naira to Etisalat Nigeria, adding that restructuring talks were "ongoing". 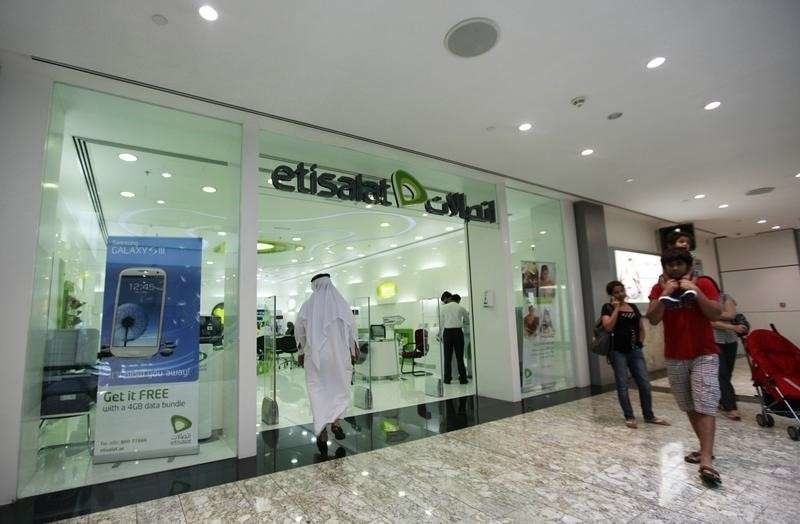 The Nigerian arm of Abu Dhabi-listed telecoms company, Etisalat has been discussing with 13 banks about renegotiating the terms of a $1.2 billion loan after failing to service the debt. "The members are continuing discussions with Etisalat with the hope of restructuring the loan," the bank told an analyst on a call.